Editor's note: Earlier versions of this story misstated the total recall figure. TOKYO (Reuters) -- Mazda Motor Corp, Mitsubishi Motors and Subaru maker Fuji Heavy Industries today said they would recall about 715,000 more cars equipped with airbag inflators made by parts supplier Takata Corp. The recalls follow similar moves last week by Toyota Motor and Honda to replace Takata's inflators. 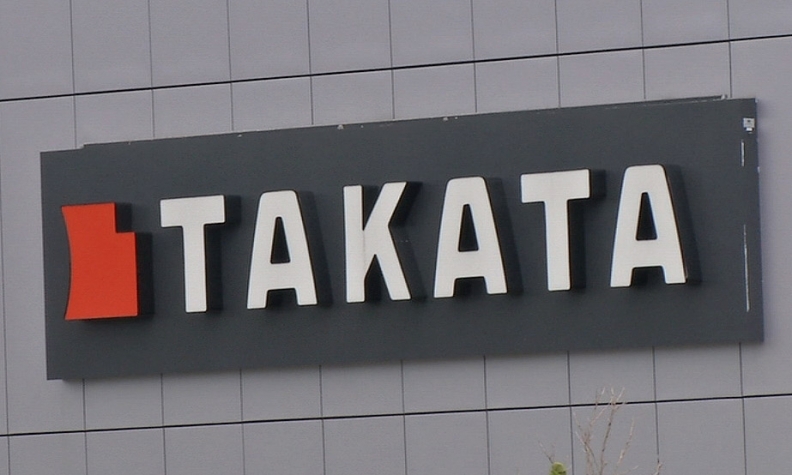 Regulators have linked six deaths worldwide to defective Takata air bags which exploded too violently and shot shrapnel into vehicles. About a dozen automakers have so far called back more than 50 million vehicles worldwide since 2008 for Takata's inflators in what has become the biggest automotive recall on record. That figure includes the Japanese parts supplier's agreement this week with U.S. safety regulators that clears the way for a recall of nearly 34 million vehicles for investigative purposes. The cause of the defect for this month's expanded recalls is still unknown, and no new injury or accident has been reported. Mazda said it was recalling about 112,000 vehicles in Japan, including the Atenza sedan, Bongo van and two models it builds for Nissan and Mitsubishi. A spokeswoman said it was still working out plans for any recall overseas. Fuji Heavy is recalling 91,000 Imprezas in Japan. Mitsubishi is calling back about 100,000 cars in Japan and 412,000 overseas, it said.